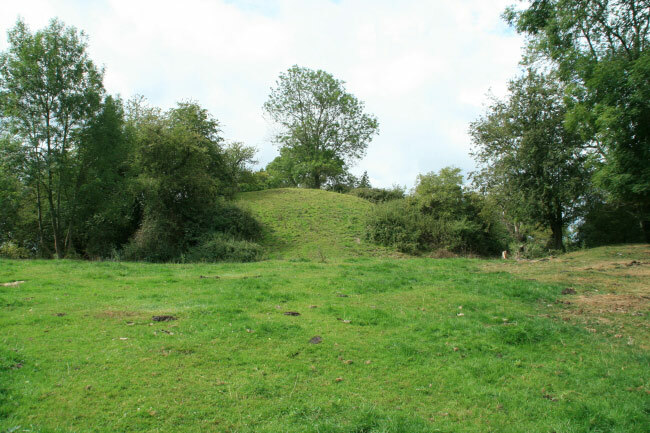 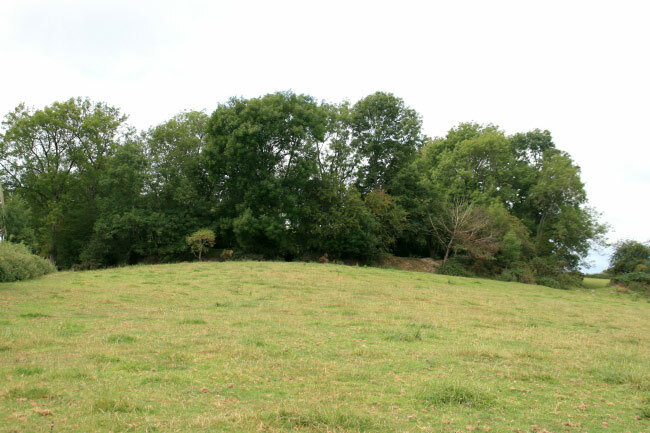 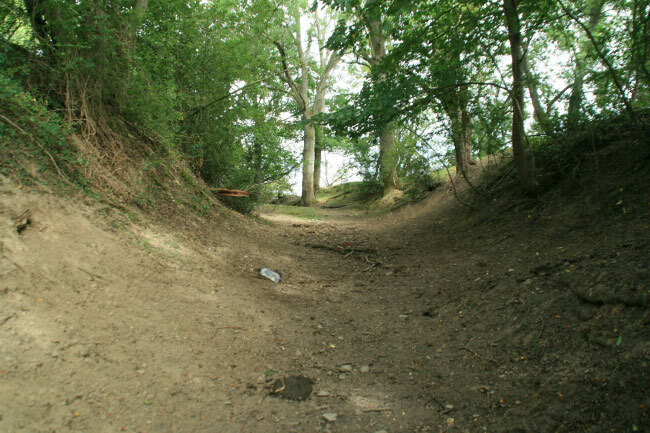 Some remains of the 1071 structure remain including the 25 feet high, 130 feet wide motte and the bailey earthworks. 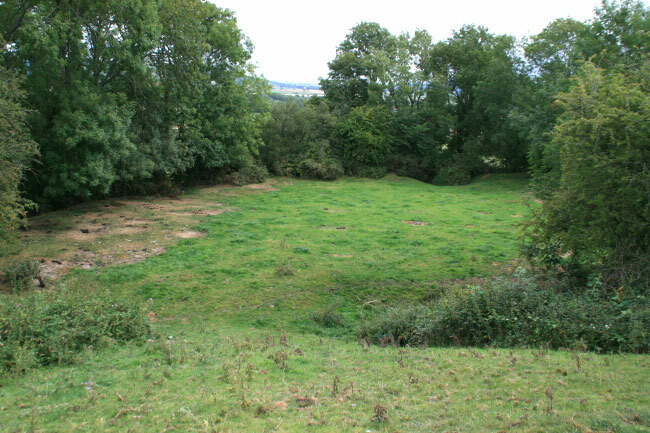 In 1215 the area came under Welsh control and the castle fell into decay. 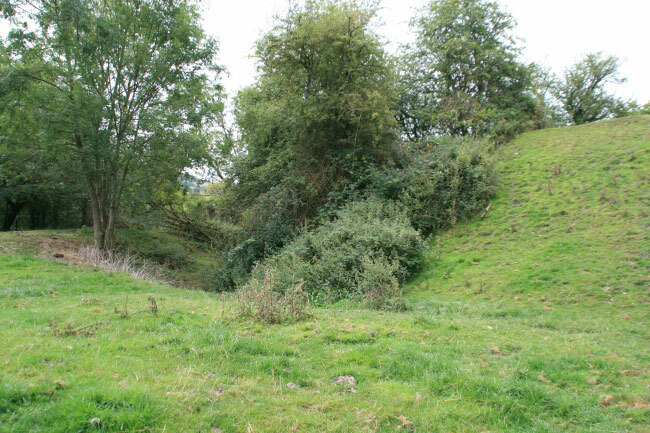 In 1223 its masonry was used to build nearby Montgomery Castle.